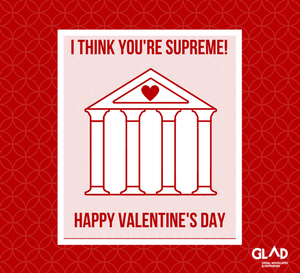 This Valentine’s Day, we’ve got you covered with the perfect cards. 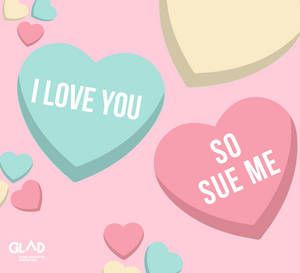 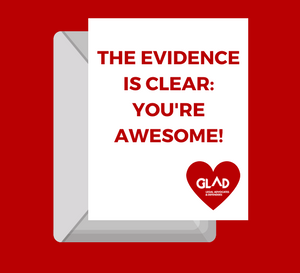 Whether you want to tell someone you love them, that you’re thinking about them, or that you’re not backing down in the fight for justice, we’ve got the e-card for you. 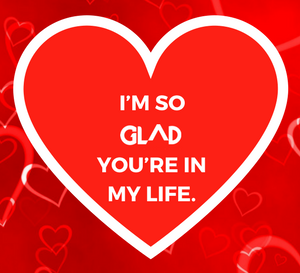 Click any image below to send your cards! 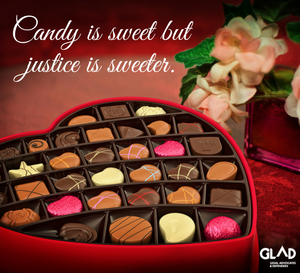 All day today, you can send as many as you want. 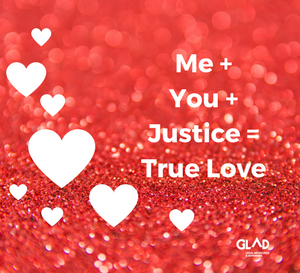 Because love – and justice – have no limits.